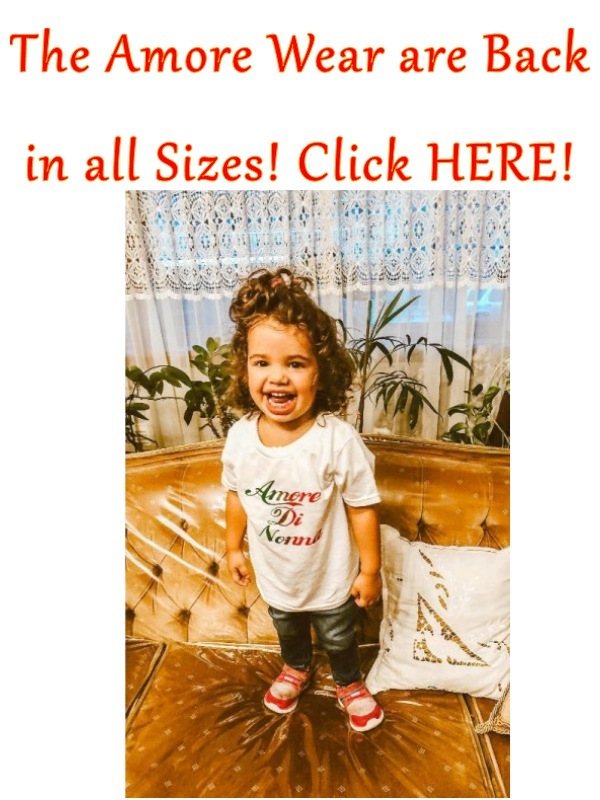 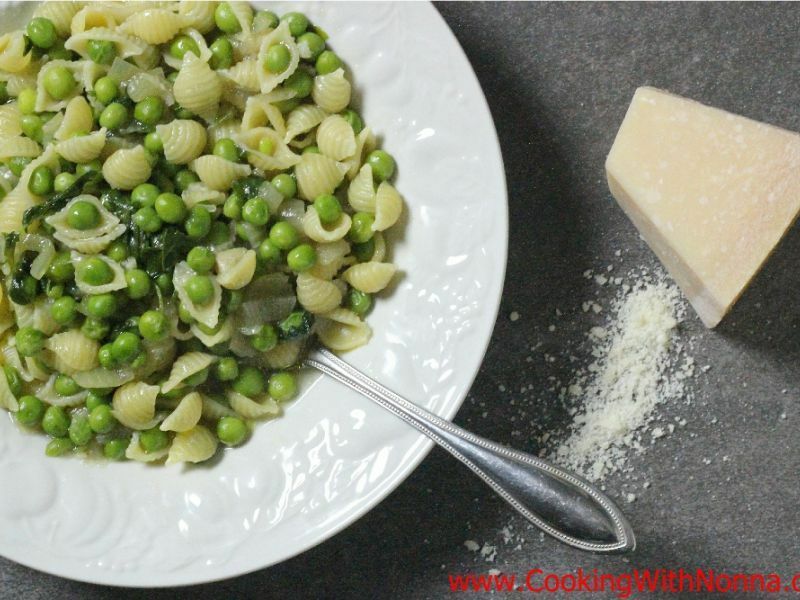 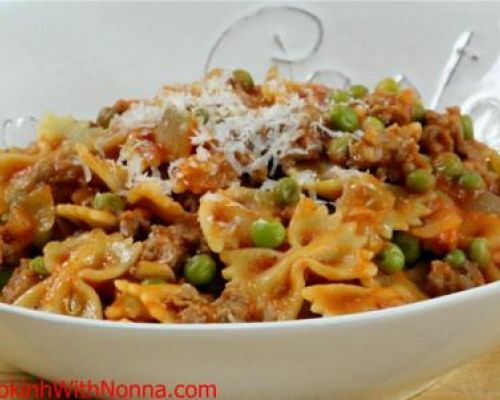 Peas Recipes by our Italian Grandmas! 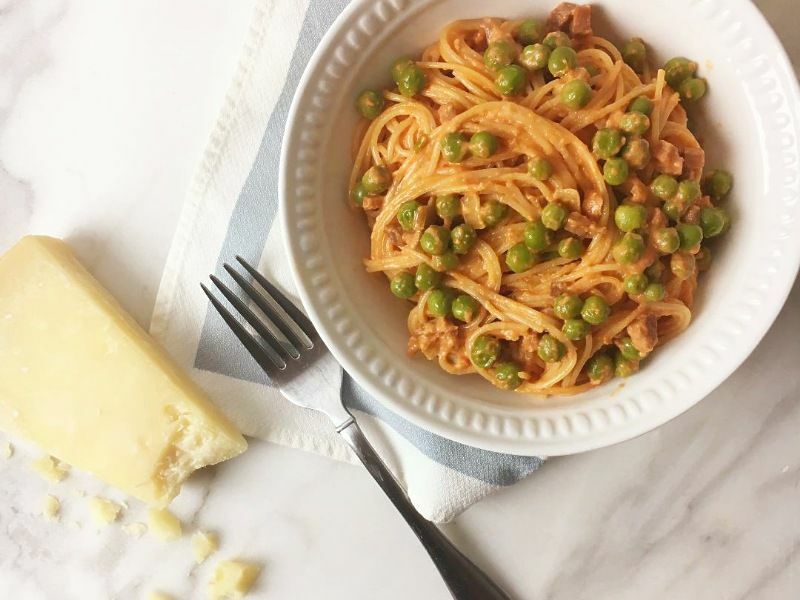 Peas are such a lovely and sweet legume that can be used in so many dished and in so many different ways. 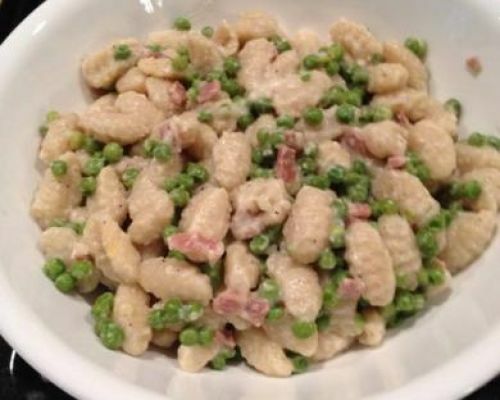 They can be used as an appetizer, in pasta and as a wonderful side dish to accompany any entree. 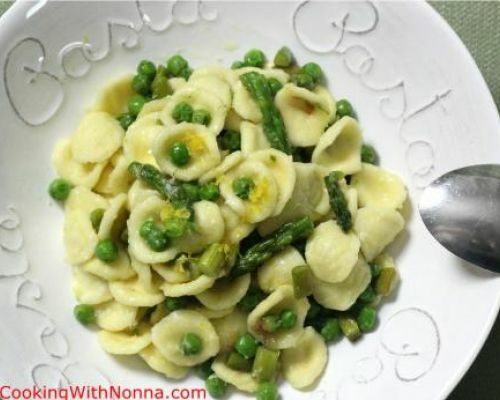 Of course they are best in the early summer when you can get them fresh but frozen they are great as well. 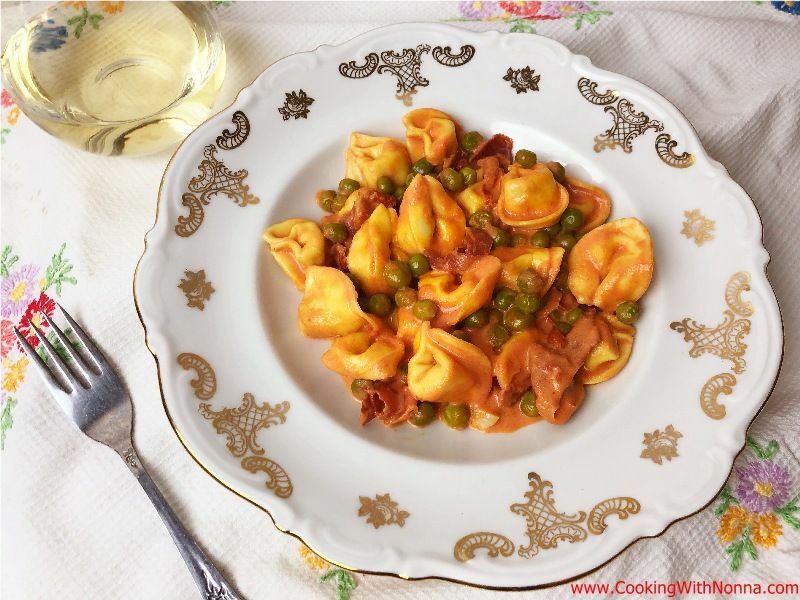 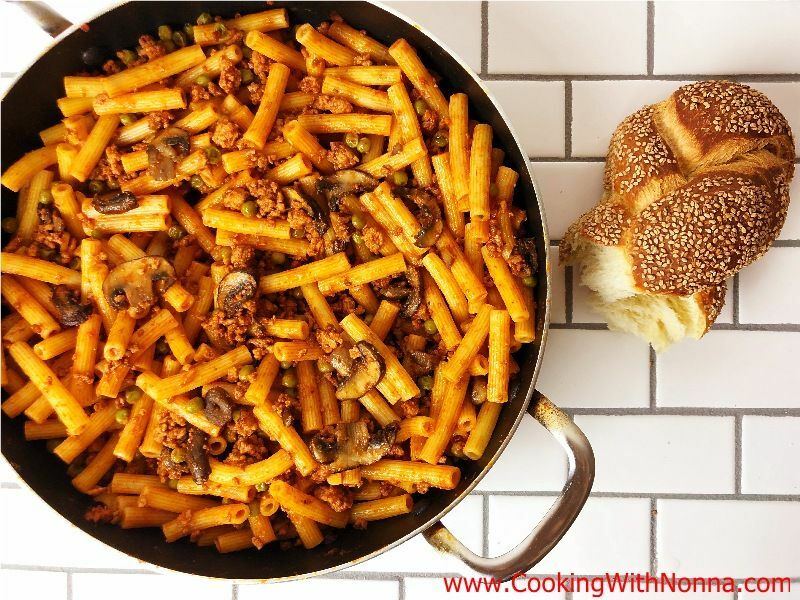 A classic from the Italian cuisine is Pasta e Piselli... a true example of Cucina Povera. 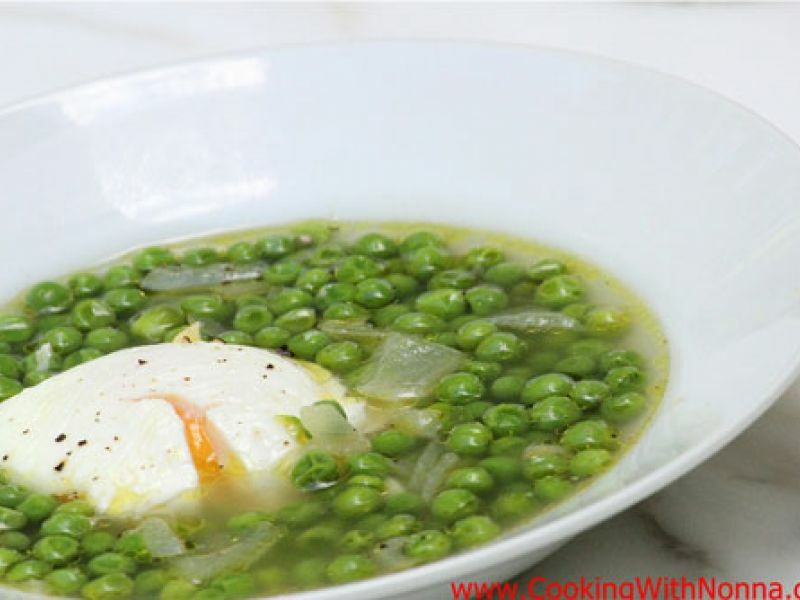 Try some of or dishes and suggestions and enjoy your peas! 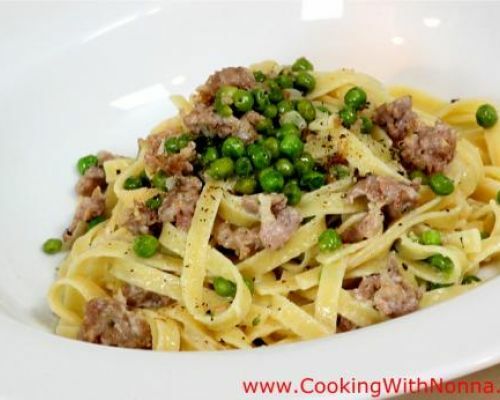 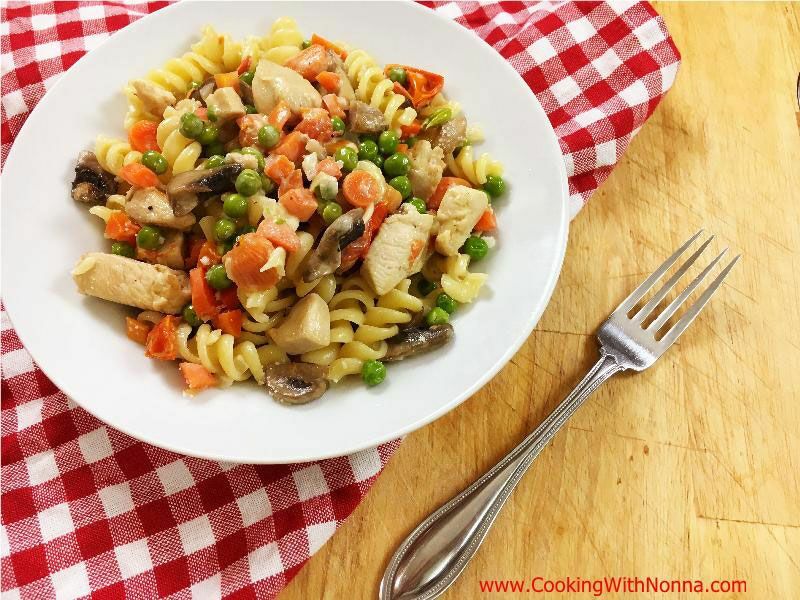 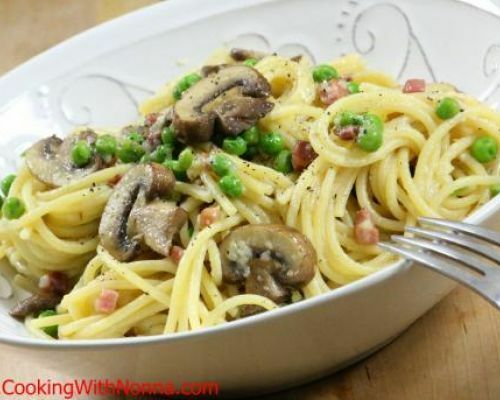 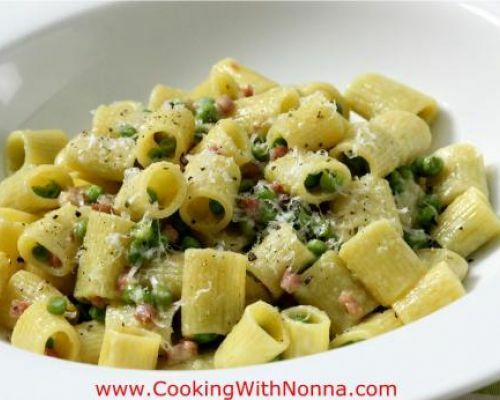 Enjoy These Peas Recipes by Nonna!